Strip fuse C20 - 40 Amp. Strip fuse C20 - 50 Amp. 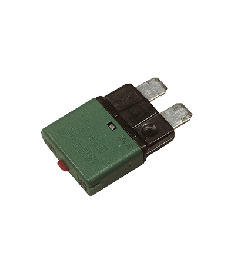 Strip fuse C20 - 63 Amp. Strip fuse C20 - 80 Amp. Strip fuse C20 - 100 Amp. Strip fuse C20 - 250 Amp. Strip fuse C20 - 300 Amp. Strip fuse C20 - 355 Amp. Automatic fuses 6 Amp, set of 4 pcs. 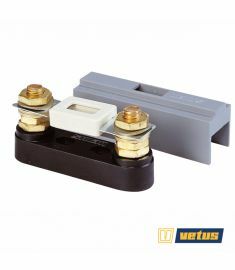 Automatic fuses 8 Amp, set of 4 pcs.